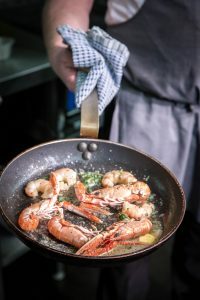 Here at Muckrach we love to celebrate local produce, because we believe it’s some of the best in the UK! This month we want to celebrate Highland Fish. 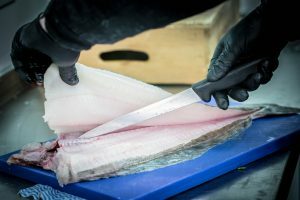 Highland Fish, a family owned business, is passionate about fresh seafood. 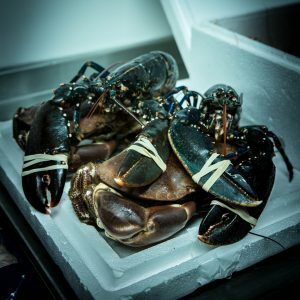 They are based in the North of Scotland where there is a huge range of high quality fish and shellfish. 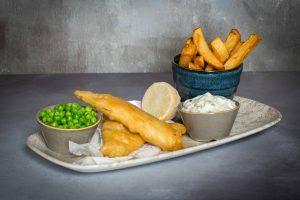 With all fish sourced locally and from sustainable stocks. Here is a local delivery of shellfish to the restaurant. Jon has carefully created this beautiful Scallop dish, available on the daily a la carte menu. 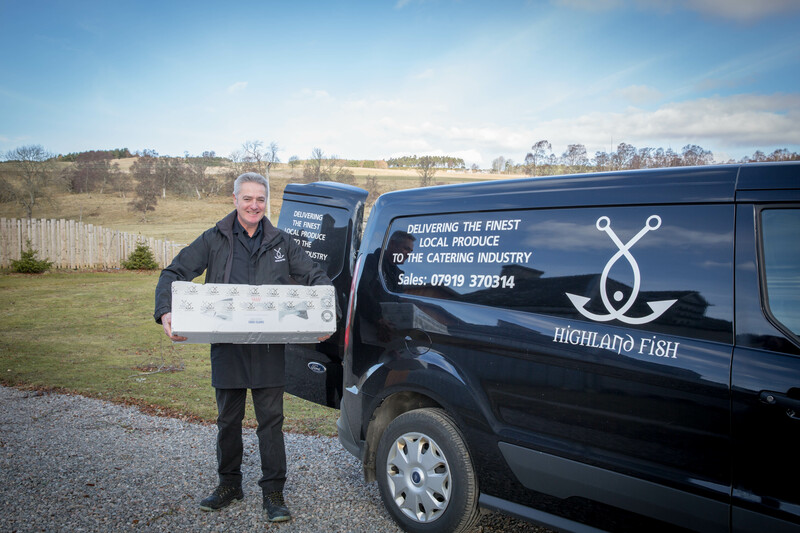 To find out more about Highland Fish, please click the link.